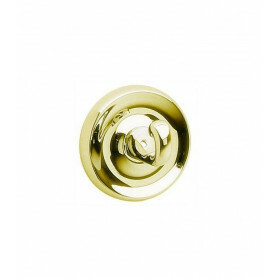 Smedbo Villa Šeit ir 34 preces. 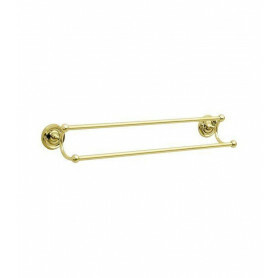 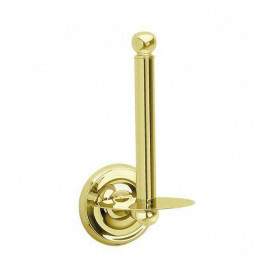 Villa - Towel Hook in Polished Chrome. 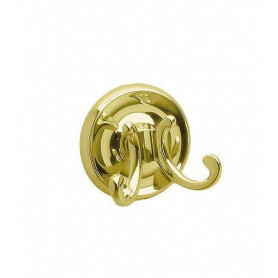 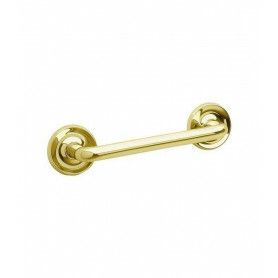 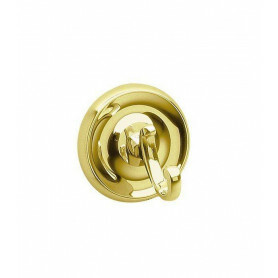 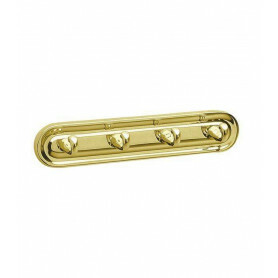 Villa - Double Towel Hook in Polished Chrome. 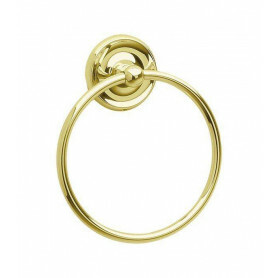 Villa - Towel Ring in Polished Chrome. 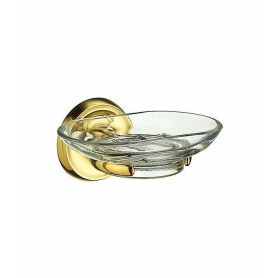 Villa - Holder in Polished Chrome with Clear Glass Soap Dish. 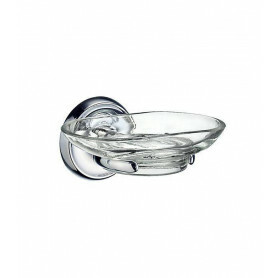 Detachable soap dish for easy cleaning. 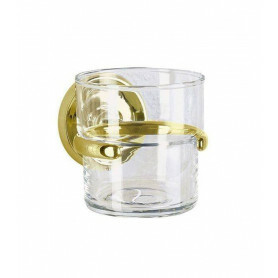 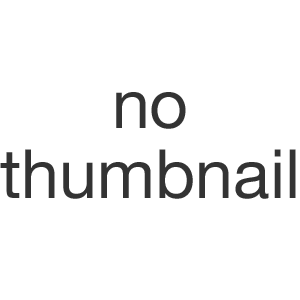 Villa - Holder in Polished Chrome with Clear Glass Tumbler. 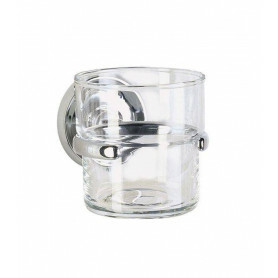 Detachable soap tumbler for easy cleaning. 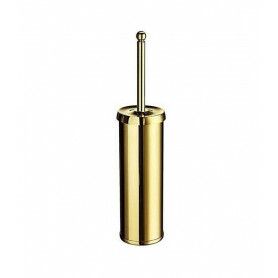 Villa - Toilet Roll Holder in Polished Chrome. 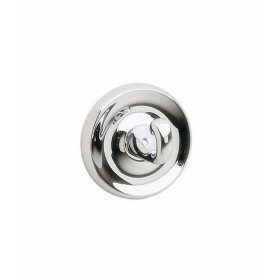 Villa - Spare Toilet Roll Holder in Polished Chrome. 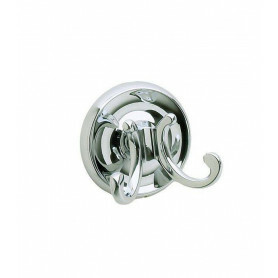 Villa - Quadruple Towel Hook in Polished Chrome. 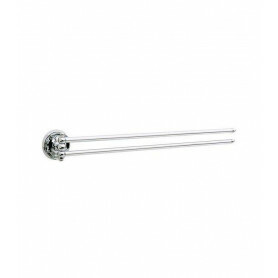 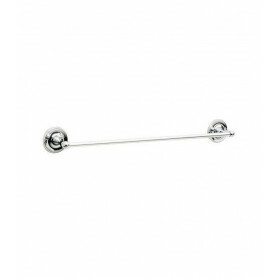 Villa - Single Towel Rail in Polished Chrome. 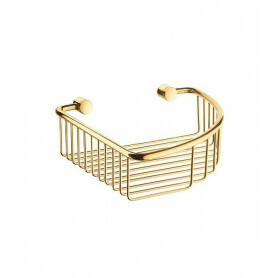 Villa - Corner Soap Basket in Polished Chrome. 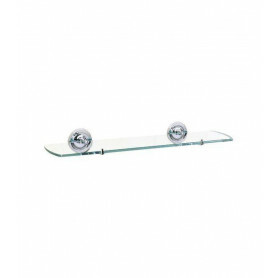 Villa - Bathroom Glass Shelf with Brackets in Polished Chrome. Villa - Grab Bar in Polished Chrome. 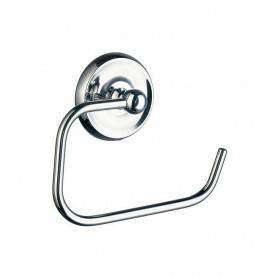 Villa - Swing Arm Towel Rail in Polished Chrome. 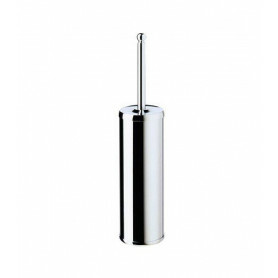 Villa - Toilet Brush in Polished Chrome. 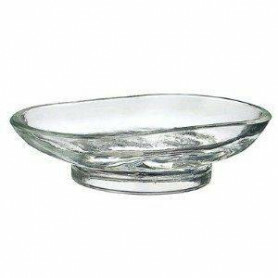 Inside is smooth plastic for maximum hygiene. 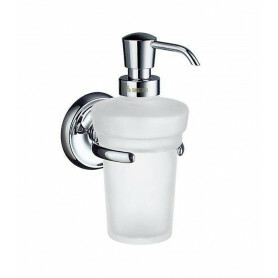 Villa - Holder in Polished Chrome with Frosted Glass Soap Dispenser. Villa - Double Towel Rail in Polished Chrome.